The building that presently houses the River of Life Church here in Cloquet, Minnesota was built in 1920. This church building was built as the replacement for St. Casimir’s Catholic Church that had burned down in the Cloquet Fire of 1918. The Original St. Casimir’s was located on 11th street but after the fire it was decided to move the location of the new building to it’s present site on 10th street because this would allow for a larger structure. 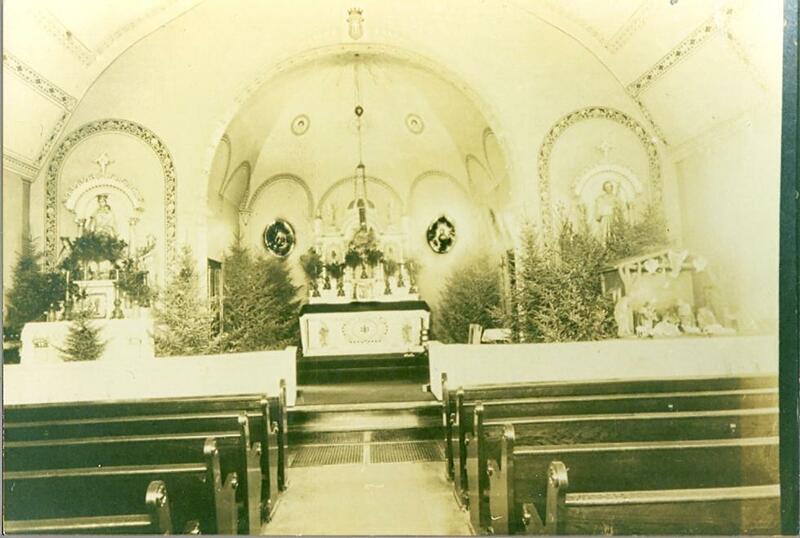 There was a significant number of Polish Catholics in the Cloquet area in the early 1900’s and the original St. Casimir’s was established to allow the Polish Catholics a church they could meet and share their common heritage and language. St. Casimir’s Catholic Church was known as the Polish Catholic Church right up to the time the church was sold in 1995. The proceeds of this sale were used to finish the Catholic school now located at the Queen of Peace Catholic Church here in Cloquet. 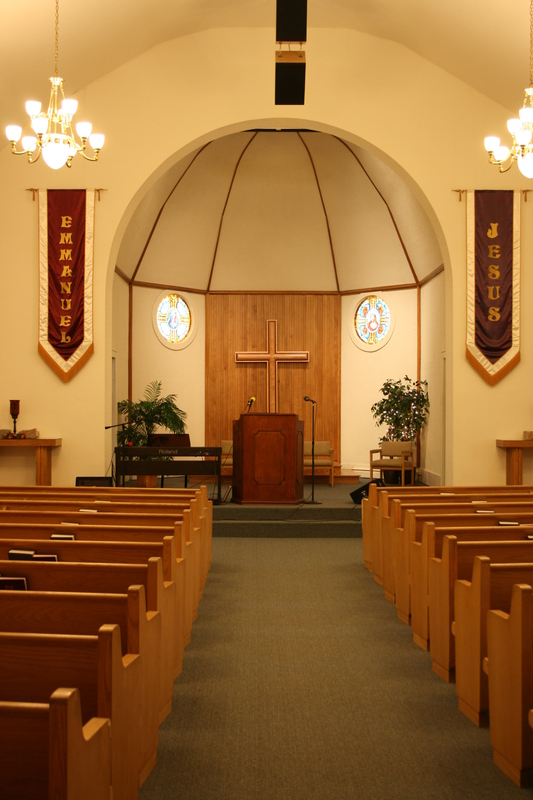 We (River of Life) purchased the church in 1995 and have continued to dedicate this building to the worship and service of our Lord Jesus Christ.